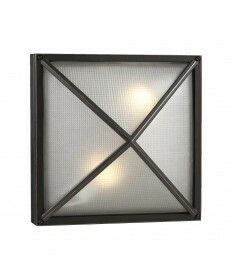 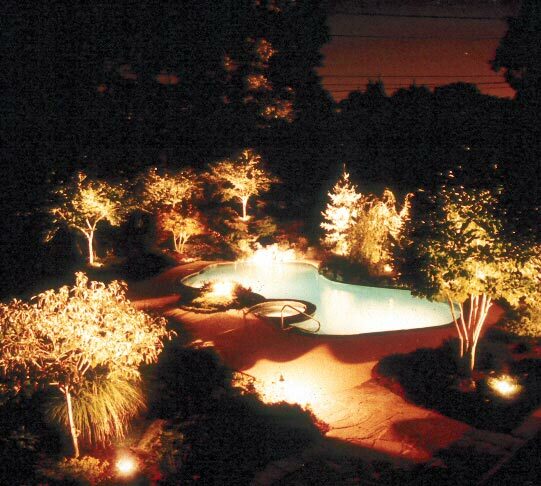 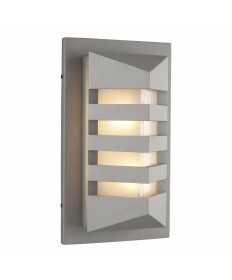 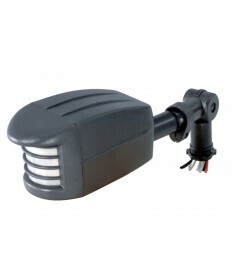 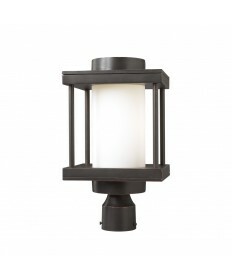 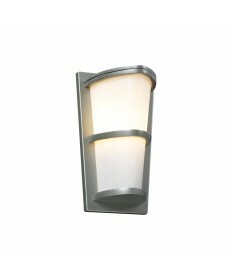 The proper outdoor lighting can add just the right atmosphere to any house. 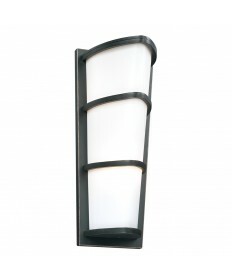 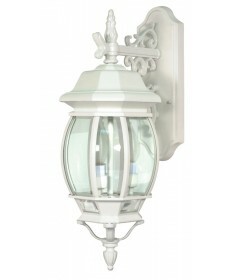 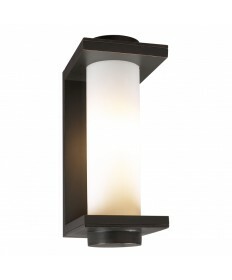 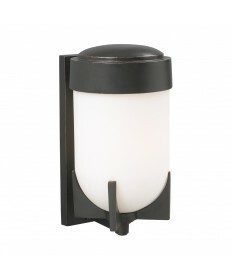 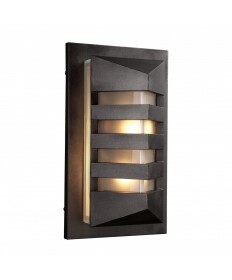 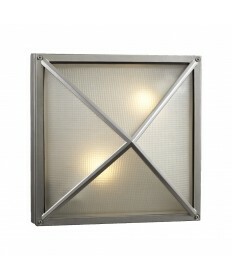 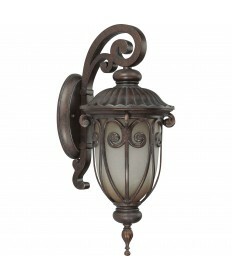 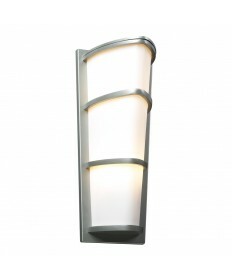 At Lighting 2 Light Bulbs we carry many types of outdoor lighting fixtures like bulk heads, landscape lighting, wall washers and wall sconces to fit any home. 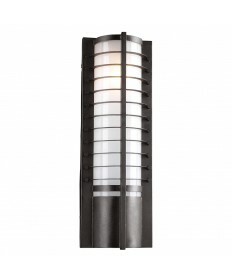 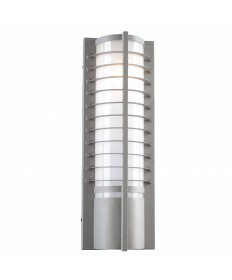 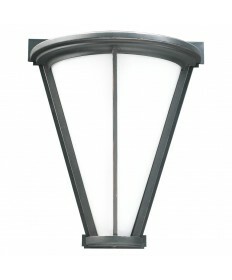 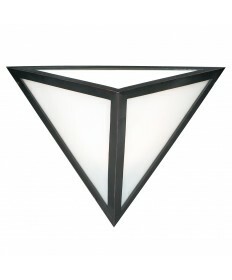 outdoor lighting lights ranging from the classic to the modern contemporary collections, you will find a outdoor lighting light that you will be proud to display, no matter what the occasion.